Last month, the city management profession lost a great leader with the unexpected passing of David Watkins, city manager of Hot Springs, Arkansas. When we began our graduate studies at the University of Kansas, we were provided the opportunity to meet great local government leaders, one of which was David Watkins. At the time, he was the city manager of Lenexa, Kansas, and each year he hired an intern from the graduate class to work in his office. During our year on-campus, he hired Maria Ojeda. In the fall of our first year, our entire class attended the ICMA Conference. From afar, David walked with such confidence through the conference halls, greeting everyone along his path. To aspiring city managers, he seemed entirely unapproachable. We later learned that David was the complete antithesis; he was approachable, accessible and never took himself too seriously. He naturally drew people to him with his laugh and great sense of humor. David took time to meet students and in the classic ICMA tradition, made time to socialize and share stories of the profession. From that point on, I believe everyone in our class felt comfortable with David. He demonstrated to us that he was “just a regular guy,” not a “city manager giant,” and built a foundation to begin his mentorship with us. “David was a great supporter of the University of Kansas Internship Program. As an intern in Lenexa, David always made an effort to welcome my participation at different levels of the organization. Most importantly, he never micromanaged and allowed me the opportunity to learn. 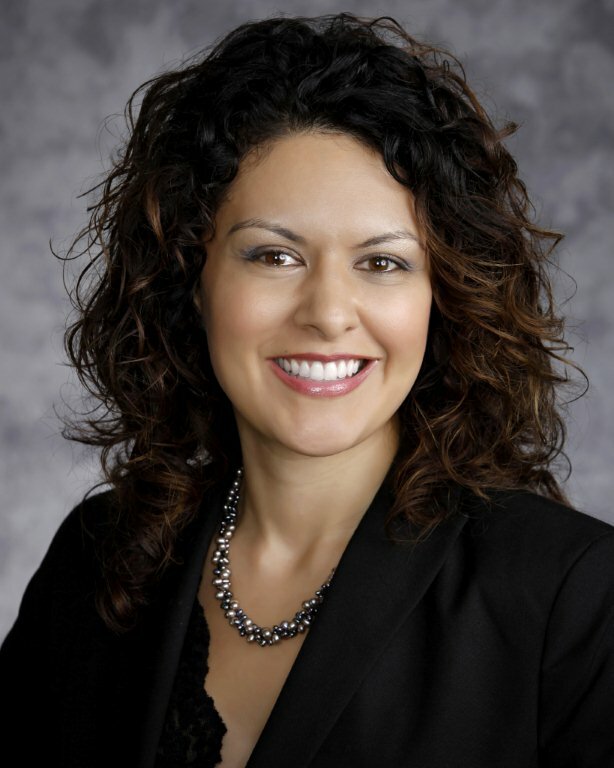 As an impressionable newbie to local government, I appreciated his ability to talk government, family and sports; he valued connecting with people and that made him a great leader,” Maria Ojeda. Throughout his career, David shared his dedication to the local government profession and his commitment to developing future generations of leaders. He spent his time with us to not only serve as a mentor for decades of local government students; but, he also spent his time to get to know others. He was a true role model to so many. Mentoring can be time consuming and complex such as a long-term formal mentoring partnership or an internship program at your city. It can also be simple like meeting with new entries into the profession over lunch or inviting local students to your community for a tour of city services. Consider honoring David’s career by taking the time to focus on mentorship and improve the future of our profession. Winston Churchill has been credited with saying, “We make a living by what we get, but we make a life by what we give.” David gave a great amount of himself to the future of city management.